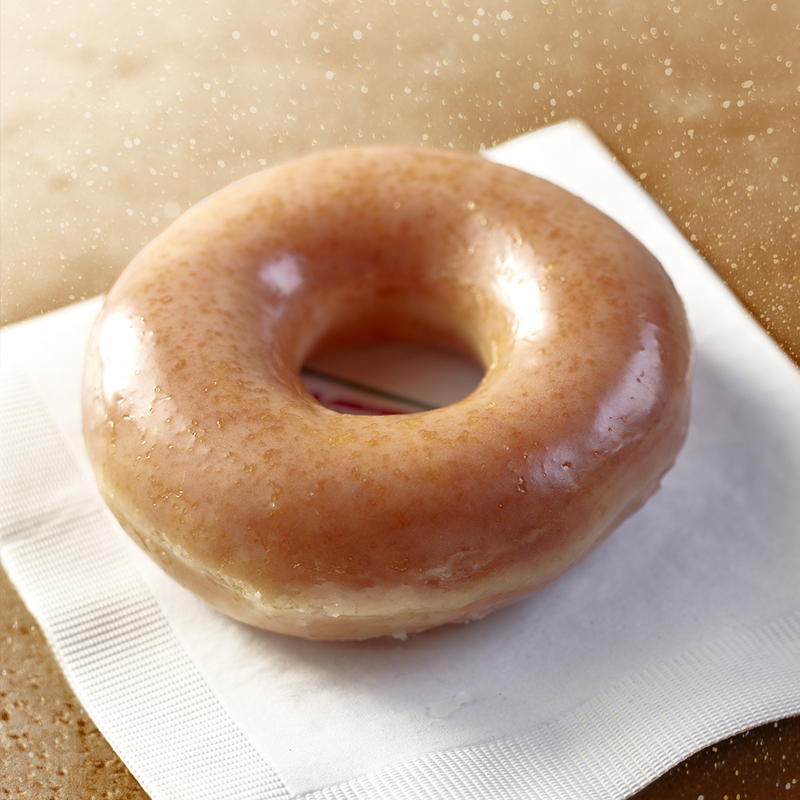 "Of course, no pumpkin spice season is complete without Krispy Kreme’s Pumpkin Spice Original Glazed Doughnut. Our fans have waited all year, and we’re making their wait worth it by bringing it back in time for the Thanksgiving holiday." WINSTON-SALEM, N.C.--(BUSINESS WIRE)--Krispy Kreme Doughnuts is spicing up the season with limited-edition doughnuts in some of America’s favorite spice flavors. 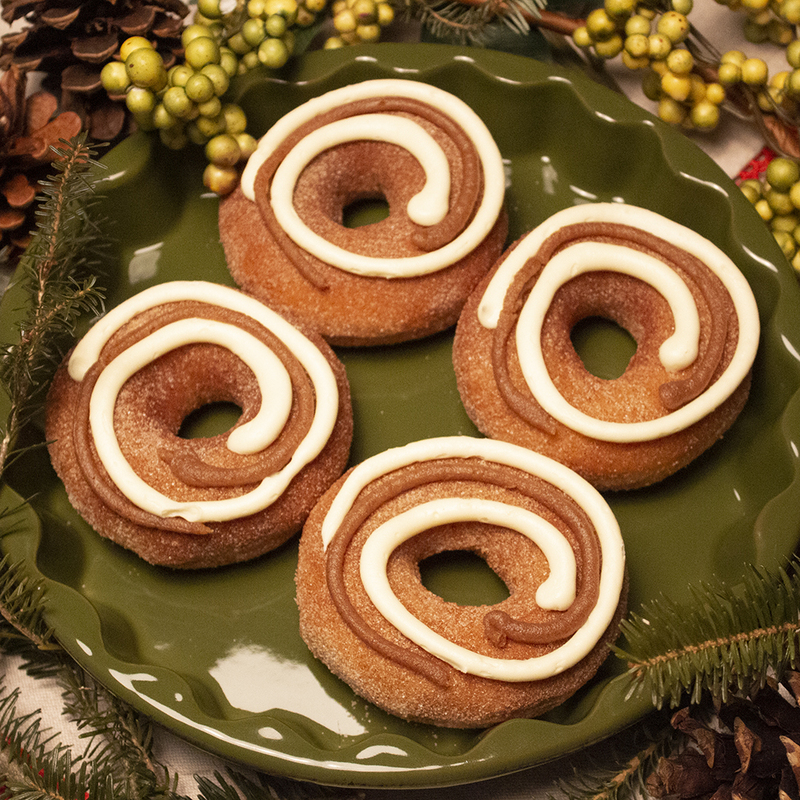 Today, Krispy Kreme announced it is bringing back the fan favorite Pumpkin Spice Original Glazed® Doughnut and introduced an all NEW Cinnamon Swirl Doughnut. The Cinnamon Swirl Doughnut debuts today in the U.S. and Canada, while the Pumpkin Spice Original Glazed Doughnut hits shops for one week only, Friday, Nov. 16 through Thanksgiving Day, Nov. 22. The Pumpkin Spice Original Glazed Doughnut is the quintessential fall doughnut and features the same Original Glazed Doughnut Krispy Kreme fans know and love, but with a hint of cinnamon and pumpkin spice flavor. Mark your calendars and celebrate the Thanksgiving holiday with Krispy Kreme by sharing your spiced doughnut experiences on social media using @KrispyKreme and #KrispyKreme. For more information of Krispy Kreme’s latest product offerings, visit www.KrispyKreme.com.